With an introduction by Richard Holloway. 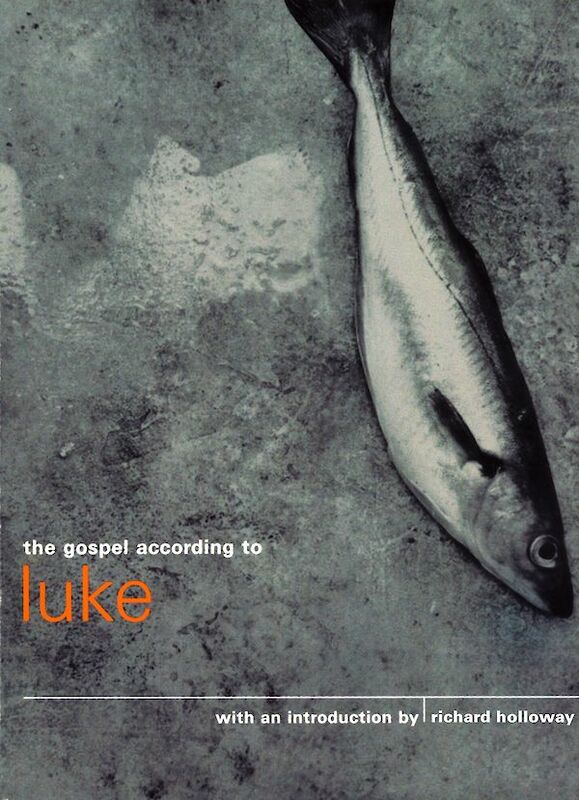 The Gospel According to Luke is the third, and longest, of the four gospels. It is an account of the life and ministry of Jesus of Nazareth and details the story of his life, from the events of his birth, to his crucifixion and the Ascension. Richard Holloway was Bishop of Edinburgh and Primus of the Scottish Episcopal Church. 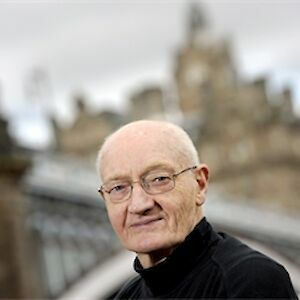 A former Gresham Professor of Divinity and Chairman of the Joint Board of the Scottish Arts Council and Scottish Screen, he is a fellow of the Royal Society of Edinburgh. He has written for many newspapers in Britain, including The Times, Guardian, Observer, Herald and the Scotsman. He is the author of over twenty other books, the most recent of which, Between The Monster And The Saint, was published by Canongate in 2008. Holloway has presented many series for BBC television and radio; his new series, on doubt, will be broadcast on BBC Radio 4 this spring.